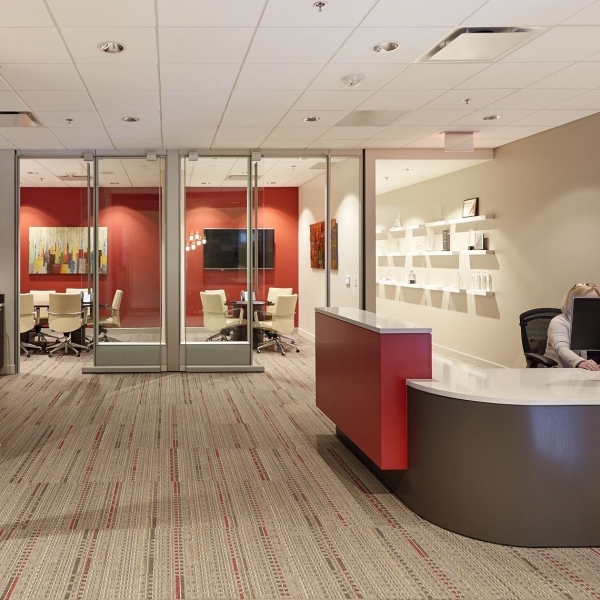 In 2008, NAI Carolantic decided to move for the first time in nearly 20 years. 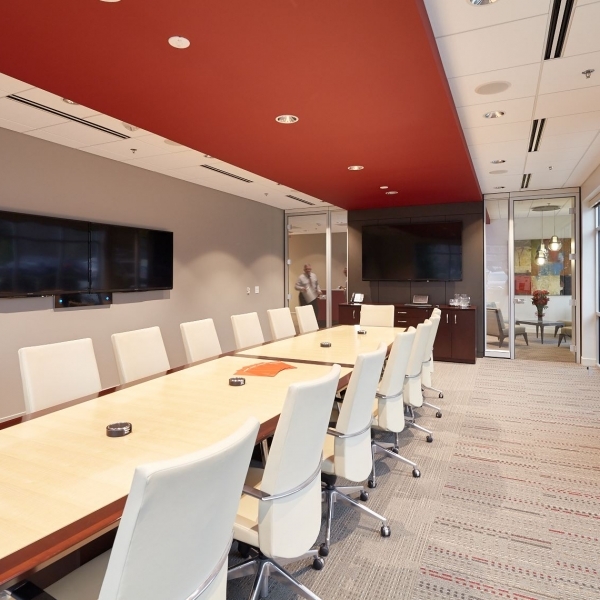 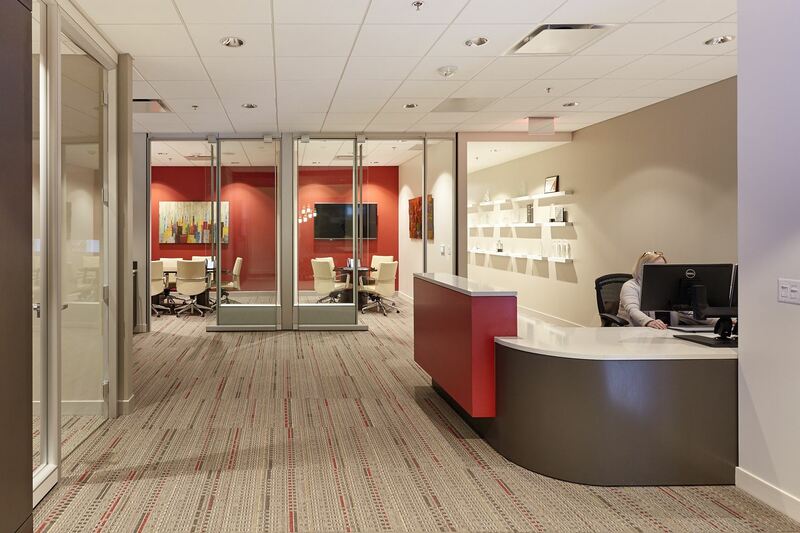 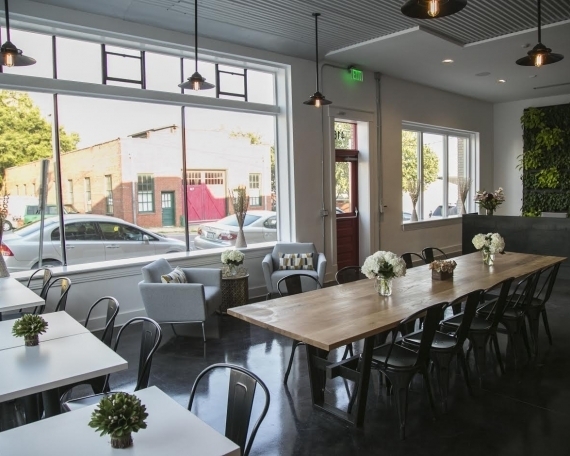 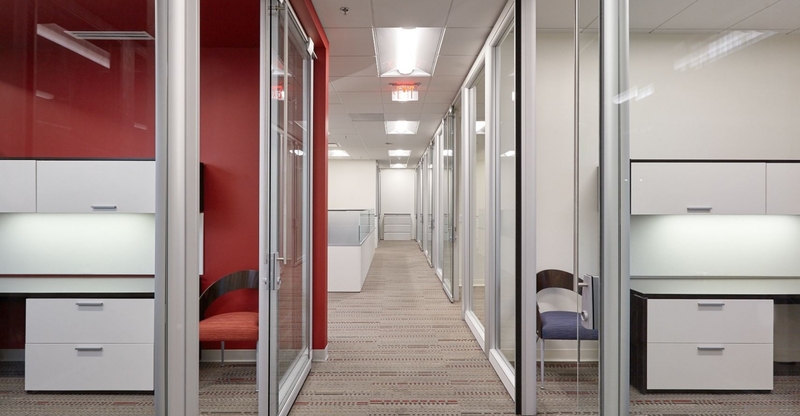 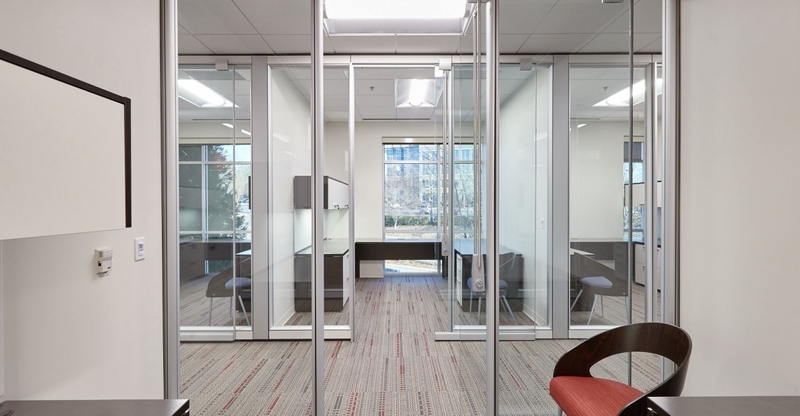 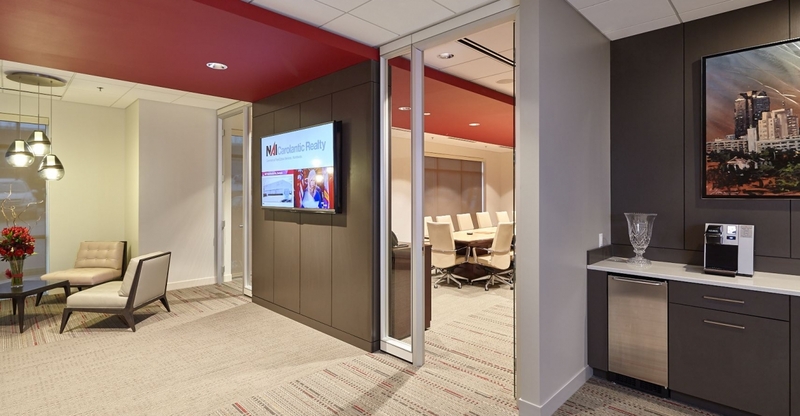 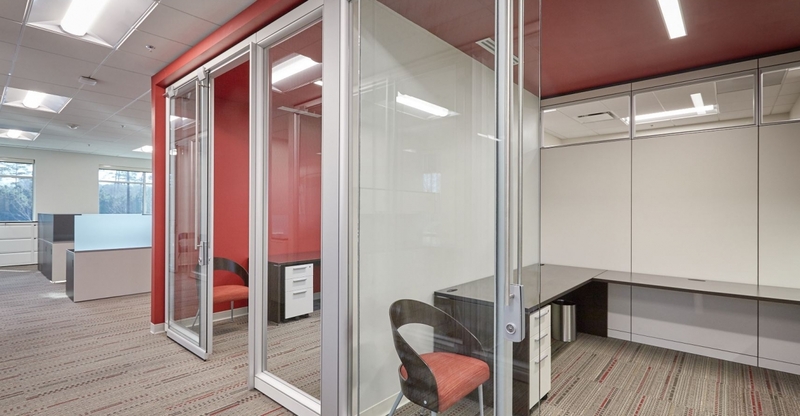 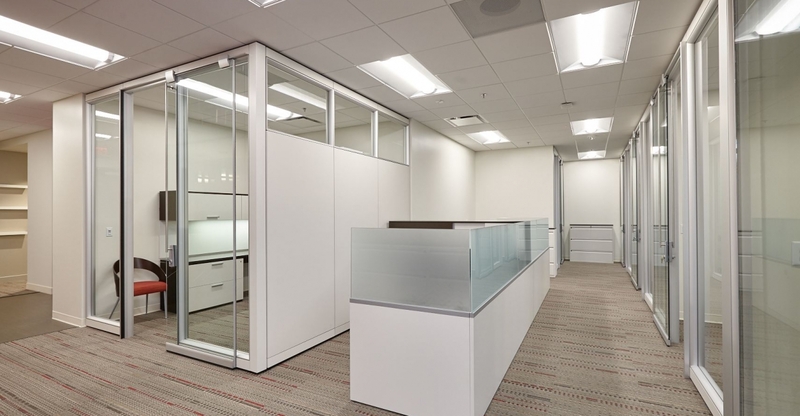 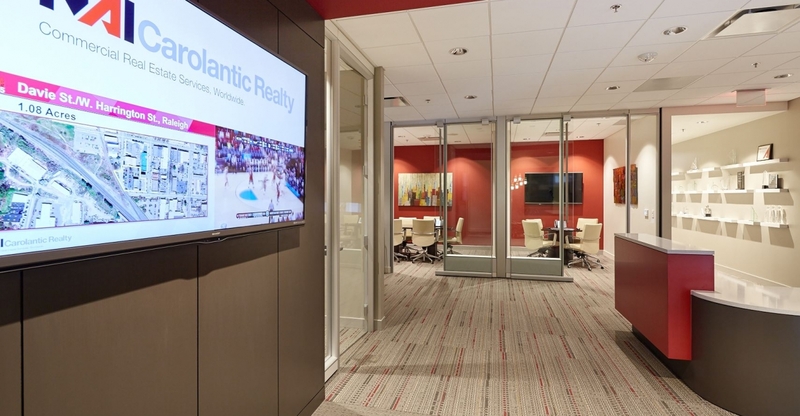 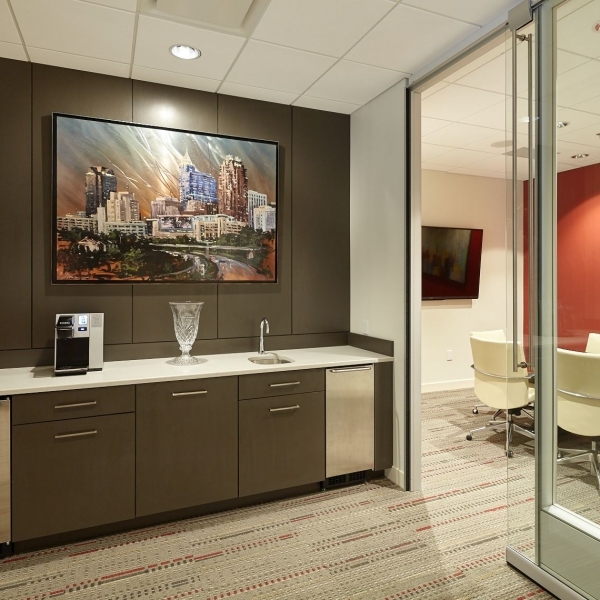 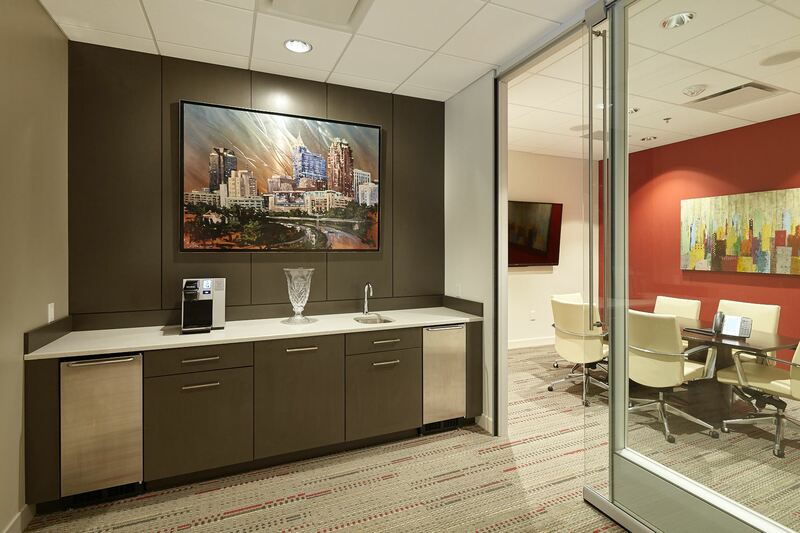 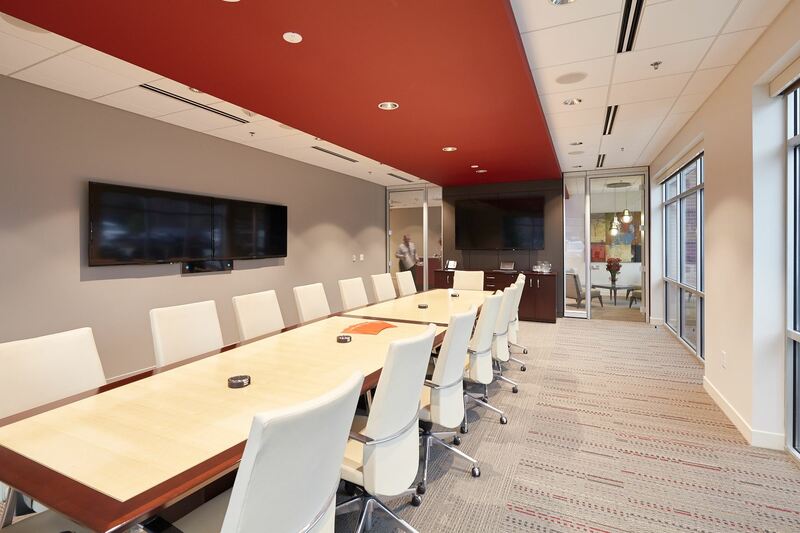 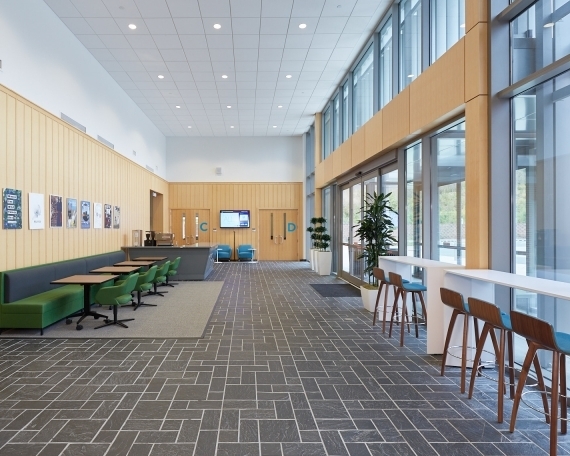 This transition was a next generation event for NAI, and their intent was to create a new, clean and professional commercial real estate office. 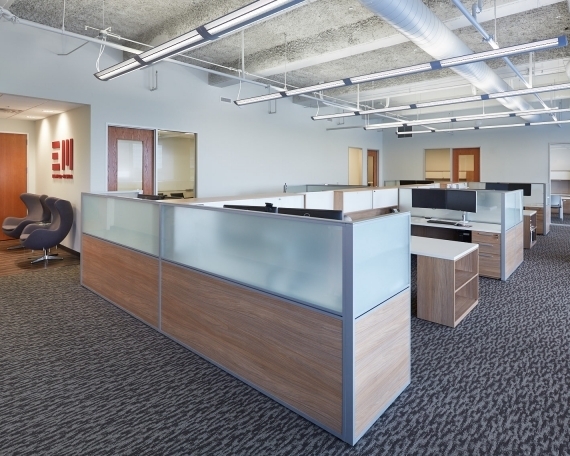 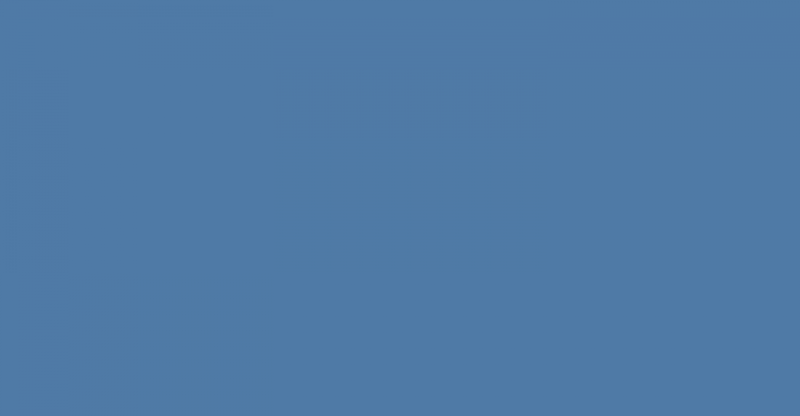 Edge Office was selected to deliver products that met their brand identity, work function, and budget. 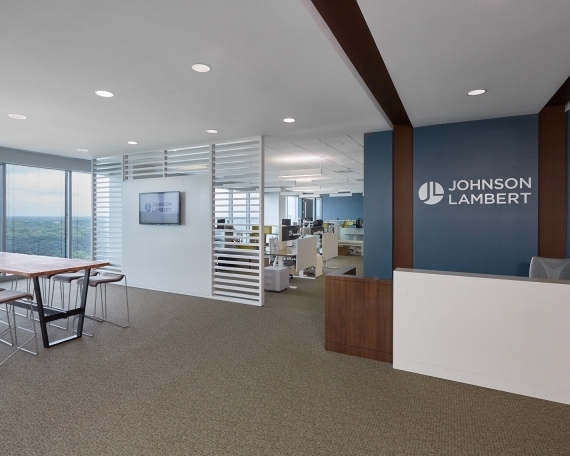 In 2015 they decided to move again; this time with the purpose to reflect a more progressive and collaborative culture which represented their clients.